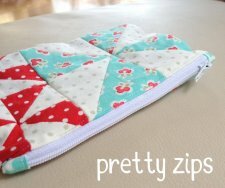 "I had meant to do a little tutorial on how to make zipper ends pretty in time to link it to my nappy wallet tutorial, but I never got to it in time! 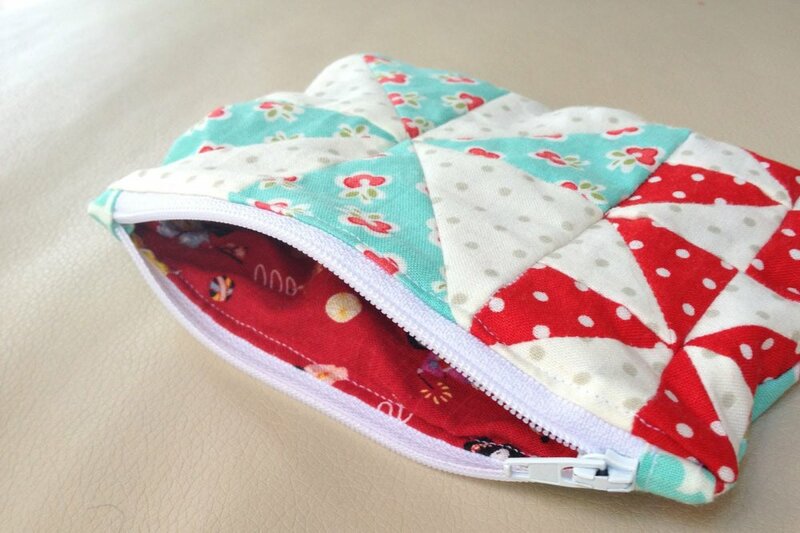 So here's a retrospective tutorial for you instead! "Making pretty ends for your zippers are so quick and easy! It finishes them off just perfectly and can either blend in or make a statement like the orange ones on the Totoro nappy wallet."